Zaha Hadid Architects, 2012. RIBA London Award, 2014. 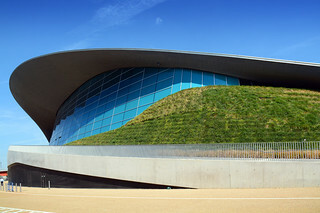 QEII Olympic Park, London Borough of Newham.